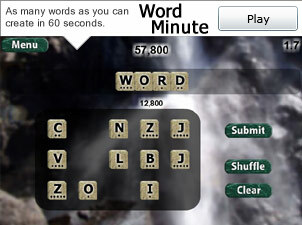 Love word minute but my score does not get posted. I love this game but my score still does not get posted. Please please please fix the system. 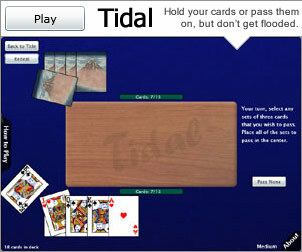 I Play but when there is no scoring your heart isn’t really inro the game. It is so sad my scores still do not get posted.. I love the word minute game as I only play word games. Soooooooooooooo Pleeeeeeeease get my score on board. Sorry for taking so long to get back with a thank you. I was busy playing the Word Minute game. I’m not very fast but I do get on the score board. Thanks again. WOW!! Word Minute is great!I hope to be in the top twenty soon.Hello to all the other players and good luck. Keep up the great job you are all doing. God bless to each and everyone there. 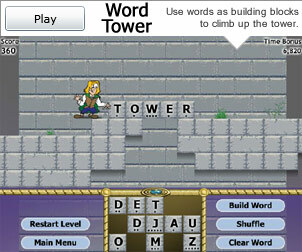 Word Minute is a great way to pass time and still give your gray matter aworkout!!!! I told you in August I would be in the top twenty and Iam .Hope all is well.KEEP up the great work! Later people! Stopped by to play two games.Hope everyone is well and happy.Hope to make 300,000 soon.All the best to all there and keep up the good job!!! !